We are a Sydney based digital marketing agency specialising in websites and online marketing strategies for small to medium sized businesses. Our passion is digital design and marketing. We are experienced website designers and digital marketers who know a thing or two about creating successful websites and digital marketing campaigns. We believe that online presences need to offer the tools to help your business thrive online with integrated marketing, analytics and search engine optimisation. We believe in custom design and solutions as no two businesses are the same. 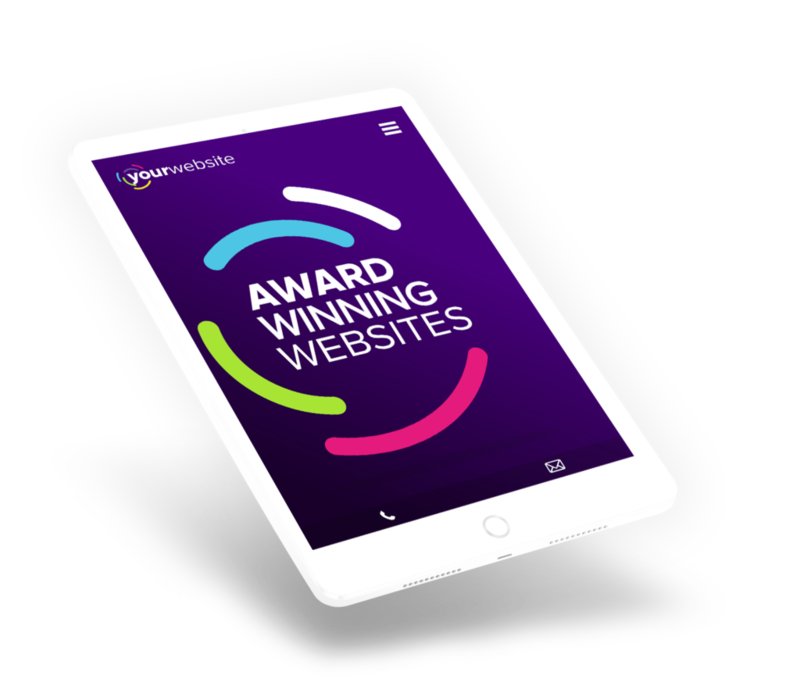 Designed with small and medium businesses in mind, your website will be a bespoke solution just for your business setting you apart from your competitors and engaging more visitors.